Now that it’s patio season in Dayton, one of the Oregon District restaurants has just given their back patio a major makeover. 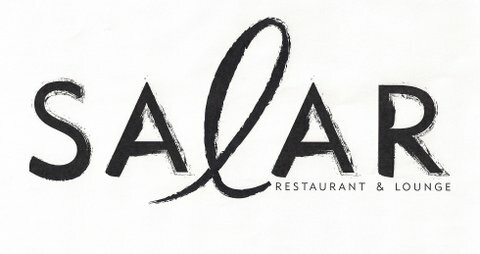 Salar Restaurant and Lounge is opening their newly renovated back patio on Saturday, April 13 along with the release of their new food and wine menus just in time for Spring. Salar’s new back patio joins their covered front patio, which faces Fifth Street in the Oregon District. Both patios will allow more than 50 seats for outdoor enjoyment. 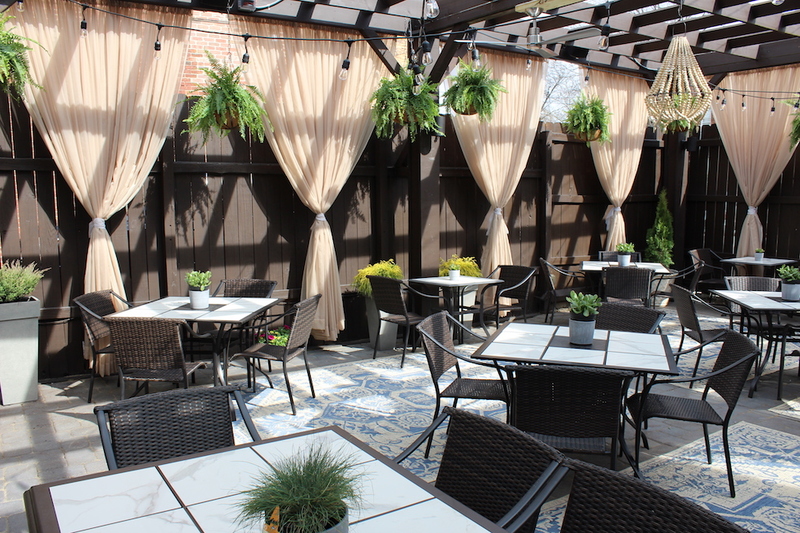 Salar owner and executive chef Margot Blondet has spent months designing and working to complete the back patio and is excited to release the new menus along with the outdoor space. Elements of the renovation feature a custom pergola, curtains, bohemian rugs, string lights, all new furniture and even miniature herb gardens. Salar, located at 400 E. Fifth St. in Dayton, Ohio, reopened to the public on Oct. 1, just shy of a year after a devastating fire forced the local restaurant to shutter temporarily to rebuild. Located in Dayton’s Historic Oregon District, Salar Restaurant and Lounge features a vibrant menu of world-fusion cuisine with strong Peruvian, French and Mediterranean influences. Salar’s upscale, yet casual style offers guests two outdoor patios, two full bars, a main dining room with full-wall windows looking out onto the Historic Oregon District, an intimate lounge space and a private dining room. Salar is a Green Certified Restaurant.